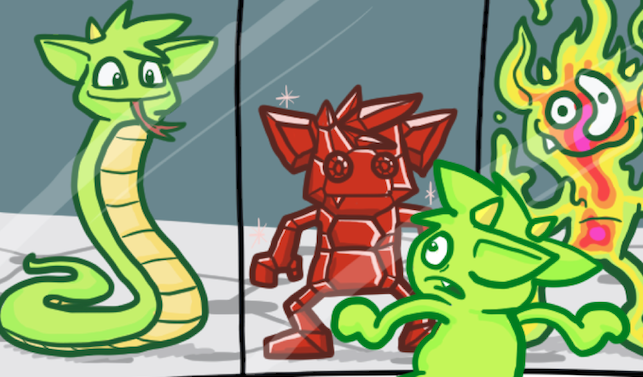 Reference Documentation - The primary documentation for TinkerPop which provides the most complete guide to TinkerPop usage. 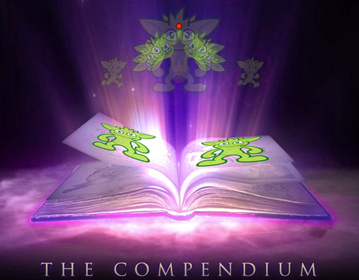 All other documentation tends to exist in support of this reference guide. 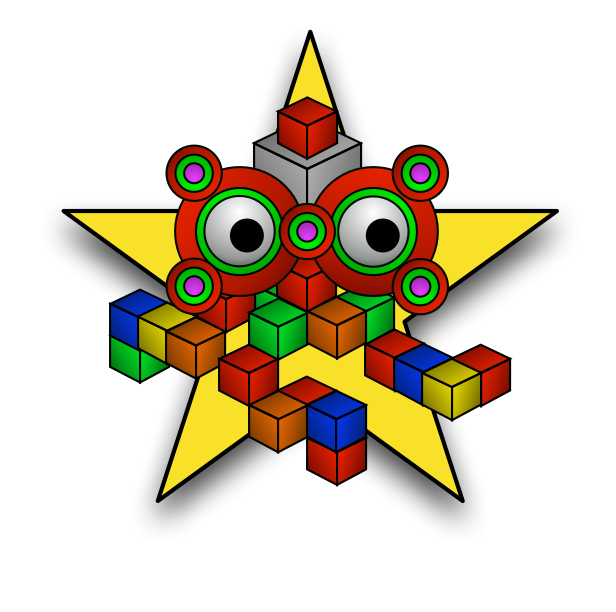 Javadoc - The full Javadoc for all TinkerPop modules. There is also an abridged version of the core interfaces which may be more convenient in some cases. 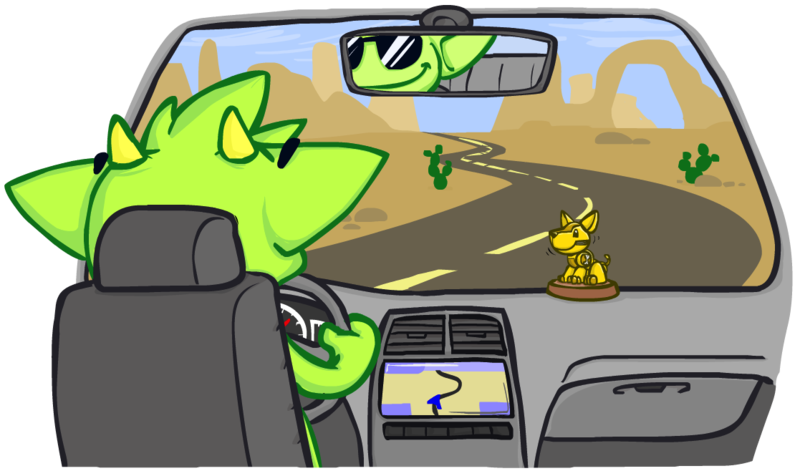 Upgrade Documentation - Notes related to upgrading from one version of TinkerPop to the next. This document describes breaking changes, major new features and other important information related to a particular version. 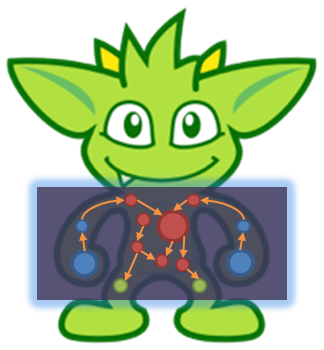 Gremlin’s Anatomy Identifies and explains the component parts of a Gremlin traversal. 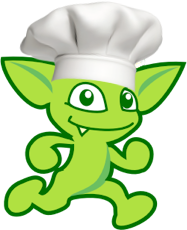 Gremlin Recipes A collection of best practices and common traversal patterns for Gremlin. 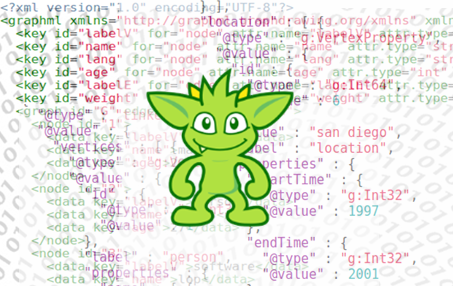 Gremlin Language Variants Instructs developers on the approach to building a Gremlin variant in their native programming language. 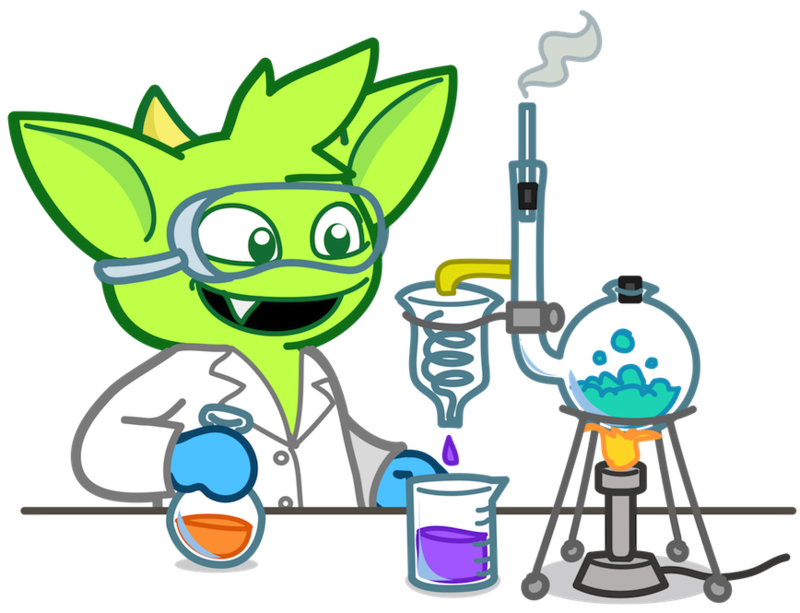 Mallette, S.P., "Gremlin’s Anatomy," DataStax User Group, February 2018. Rodriguez, M.A., "Gremlin 101.3 On Your FM Dial," DataStax Support and Engineering Summits, Carmel California and Las Vegas Nevada, May 2017. 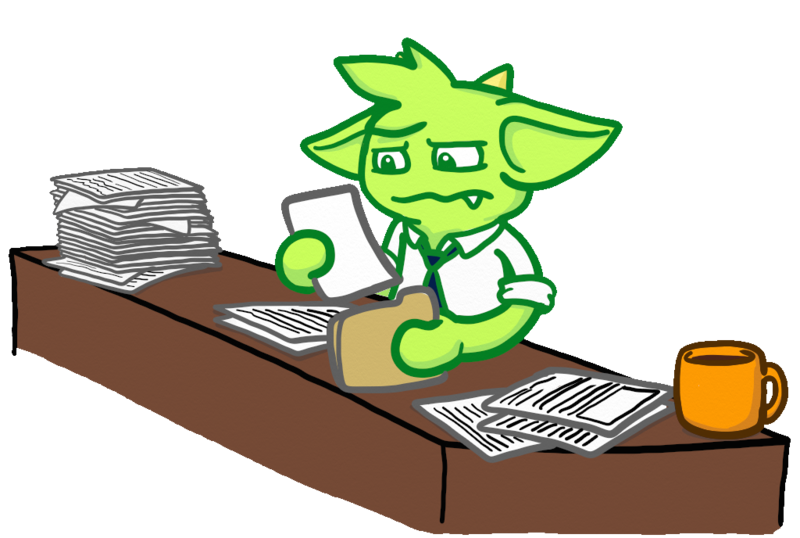 Rodriguez, M.A., "Gremlin’s Time Machine," DataStax Engineering Blog, September 2016. 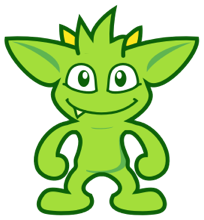 Rodriguez, M.A., "Gremlin’s Graph Traversal Machinery," Cassandra Summit, September 2016. 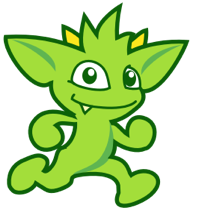 Reference Documentation for providers and users of the various IO formats that TinkerPop has: GraphML, GraphSON and Gryo.